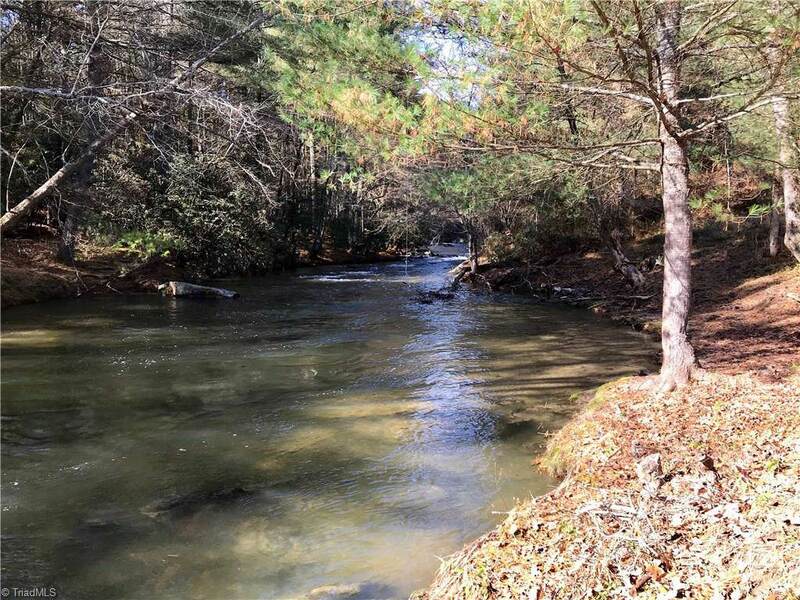 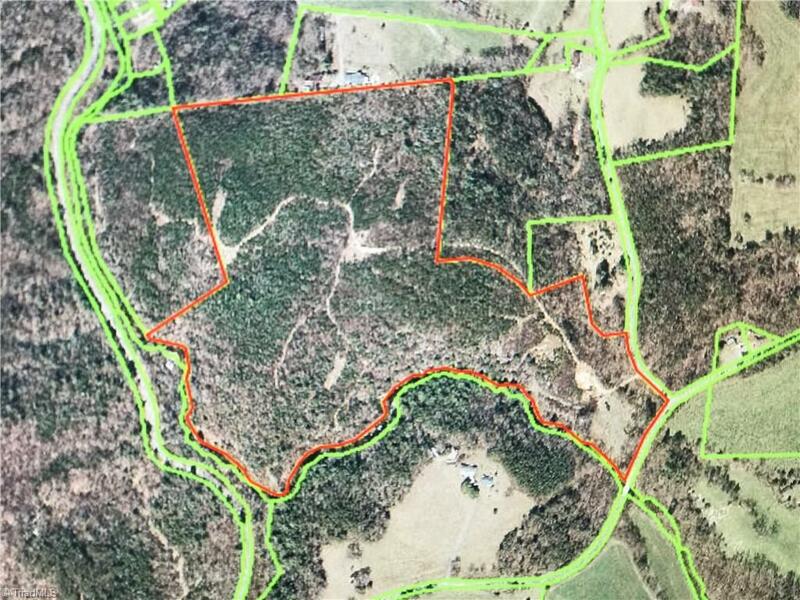 Over 1000 yards of River frontage on the East prong of the Roaring River in the beautiful Traphill Area of Wilkes County.Land offers timber and cleared land for crops or pasture.Numerous building sites throughout the property, could easily be subdivided. 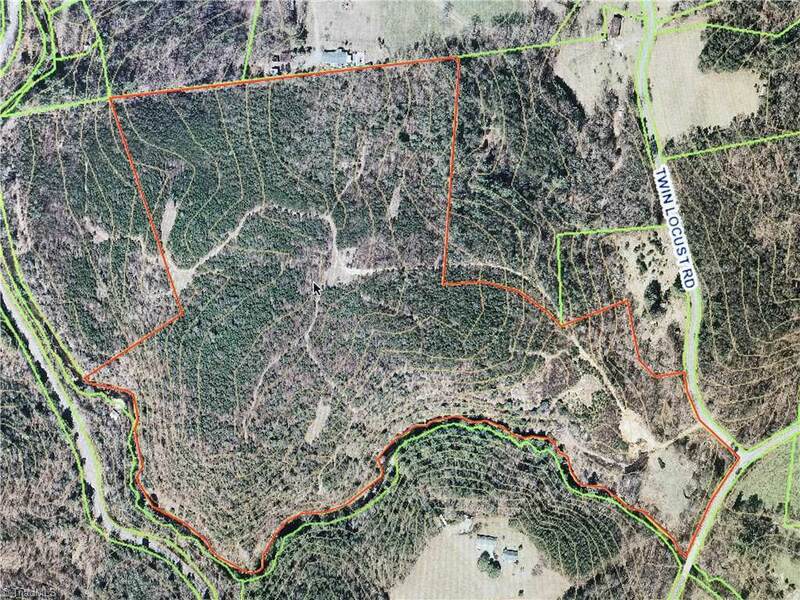 Property has power and septic and a large deck. 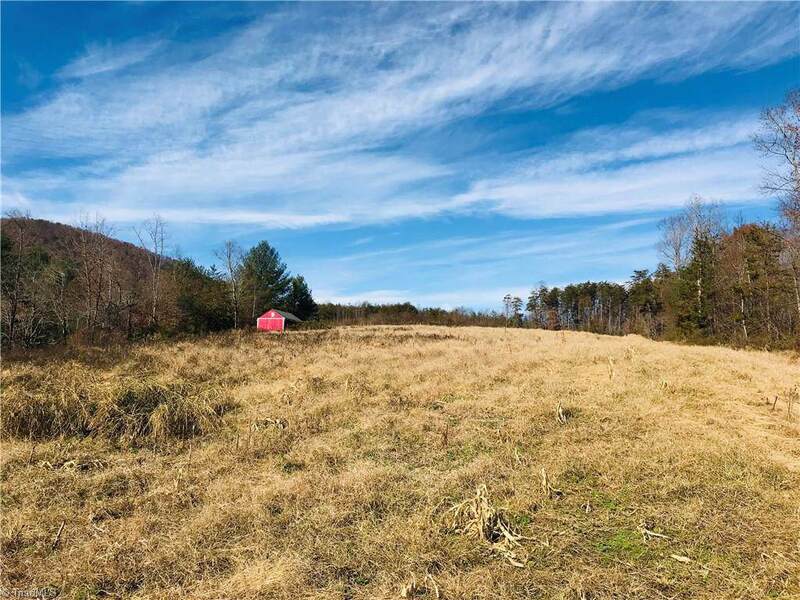 Only minutes away from Stone Mountain Golf Resort, Blue Ridge Mountains and under a 30 minute drive to I-77.Would also be a great place for Fishing, Hunting, horseback riding, hiking, and ATVing.